The analysis of Insula V 1 is conducted as a systematic investigation proceeding from north to south. In its first phase (2000-2006) it has included about 2/3 of the insula. The main tasks in the field is to fill the void of documentation lingering with this insula since its excavation. The southernmost part was freed in the 1830s, the northern in the 1870s. The excavations were published very briefly, if at all, according to the standards of the time with focus on the decorated parts of the larger houses. Our work is, thus, to revisit the scene. The houses are cleared, the standing structures and floors are photographed, minutely described and analysed. Plasters applied to the walls in antiquity are classified by means of ocular microscope analysis. 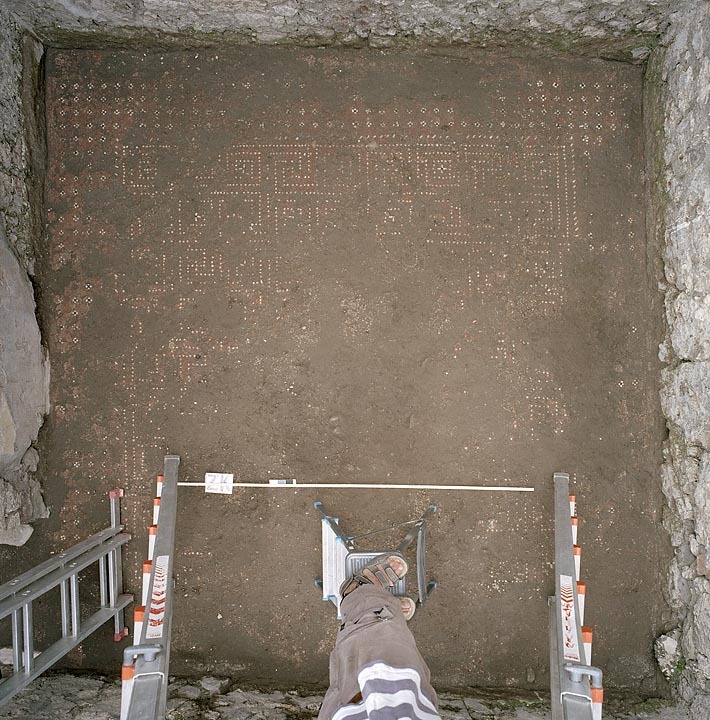 Clearance principally implies cleaning of the ancient floors down to their AD 79 levels, but sometimes when such floor are lacking, the investigation is pushed further in new excavations. The results of the documentation are presented on the present page. It is our ambition to create an as comprehensive photographical documentation as possible. The overall documentation of the walls is made in many separate prints that subsequently are put together in the computer by a professional photographer. Beside this documentation, there is also an abundant mass of detail photographs. The latter, mostly produced by the archaeologists, mirrors special points of interest for the analysis. measured by means of a total station and drawn manually in scale 1:20. The aim of this seminar was to create an enlarged platform for scholarly discussion. It was implemented as a national course, but under the auspices of the Swedish Pompeii Project from Stockholm University, for master level students in 2005-2006. It turned out, however, to be productive mainly for PhD-students and postdoctoral scholars. The seminar was an experiment in mobility, in some phases for the teacher, in some, for the participants. Prof Anne-Marie Leander Touati and Prof Anders Andrén, SU, gave introductory lectures. The culminant point was a two days symposium held at Stockholm University in March 28-29, 2006. To this meeting four international guest lecturers were invited: Prof John Papadopoulos, UCLA, Dr Maria Stamatopoulou, Oxford University, Dr Florian Seiler, DAI Berlin and Dr Laurent Chrzanovski, CNRS Lattes. Attempts were made to introduce the participants to an intranet elaborated by Dr Mats Cullhed, Uppsala University, where the discussion may be continued. Work has mainly been conducted in Stockholm. 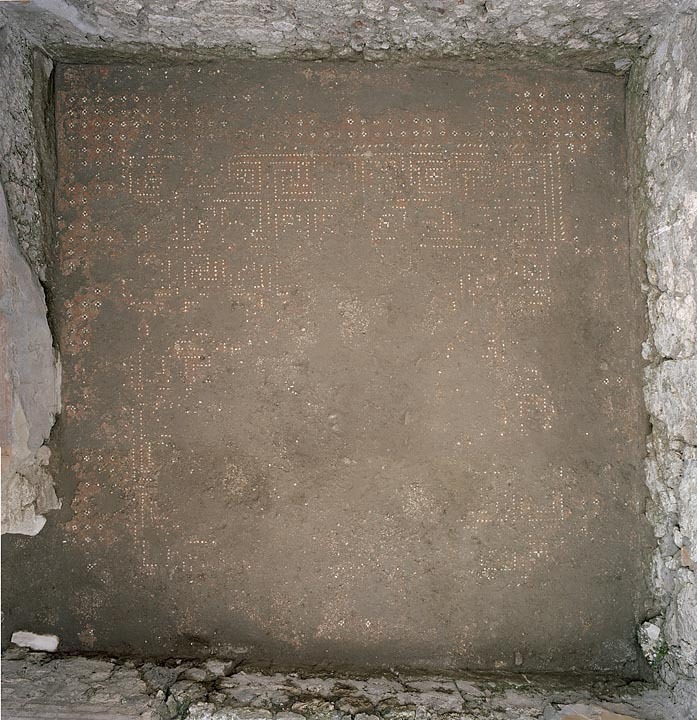 A team of researchers has searched for Pompeian decorative schemes in the central parts of the city, which was urbanised in its current aspect mainly in the late 19th century. The investigation, conducted both in archives and as fieldwork in Stockholm, focused mainly on house entrances. Also, more well-known interior decorations, belonging to royal and aristocratic dwellings of the 18th century, have been analysed as to their presumed Pompeian influences by Dr Margareta Nisser Dalman in her dissertation Antiken som ideal (2006). 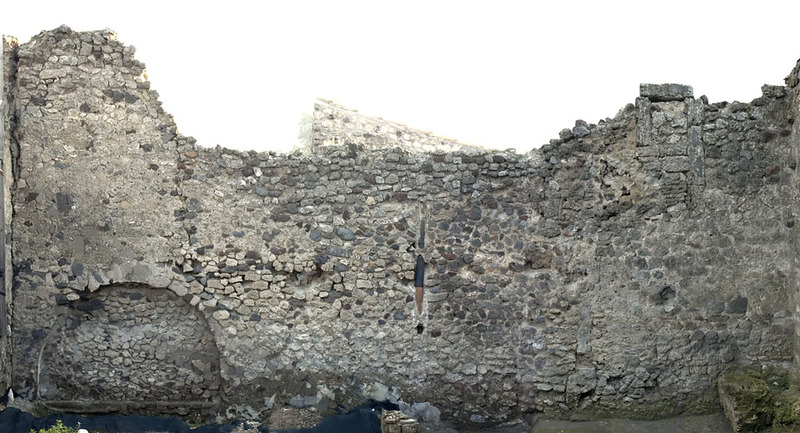 She also presented her results on this topic at a conference organised by Bristol University (Ruins and Reconstructions, Pompeii in the Popular Imagination). At the same conference, Prof Anne-Marie Leander Touati, elaborated on the special interest of Swedish sculptors to surround themselves with a Pompeian atmosphere and the recurrent aspiration to use the Pompeian idiom as an enrichment of popular entertainment palaces, attraction parks and cinemas of the capital, from the late 19th century to the 1920’s. An exhibition by the title: Pompeji återvunnet - Pompeii recycled, is planned for 2014. Dr Margareta Staub-Gierow, senior member of the project has approached Pompeian afterlife differently. On commission of the Soprintendenza di Pompei, she has traced aquarelles made in Pompeii, mainly in the 19th century, by Danish and Swedish architects. The aim is to collect the material and explore its potential as evidence on lost Pompeian interiors.